Beginning Monday April 8th emails will be sent to benefit eligible staff to participate in the automated performance management process (UNeVal). 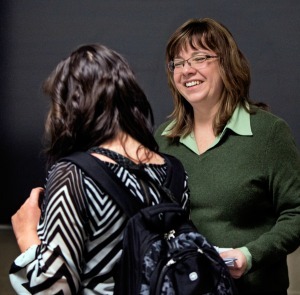 The email will instruct staff to fill out a self-evaluation utilizing the online tool (UNeVal). Please click on this link UNO Online Evaluation Process to view a Vid-Grid taking both staff members and evaluators through the process. Please find a third attachment that is titled Evaluator Guide. The Evaluator guide was created as a step-by-step tool to assist you with navigating the UNeVal system and the Performance Evaluation Process. Staff members hired after April 1, 2019 are not required to complete a self-evaluation through the UNeVal system this year. They will be prompted at their six month anniversary date to complete a Self-Evaluation, proceeding through the probationary process. Additional communication to come regarding this. Staff members hired beginning in October 2018 will be prompted to complete a probationary review on their six-month anniversary date, with an annual review following in the Spring of 2020. A completed PAF will need to be submitted to complete the removal from probation. Opportunities for growth and learning are now available for Spring 2019! 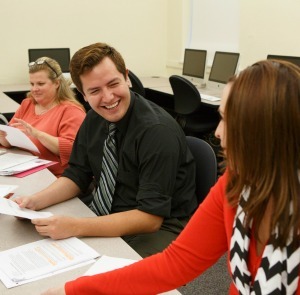 Re-Imagining U, a collaborative employee training and development program, organized by UNO and UNMC Human Resource Offices, is offering over 40 courses for the spring semester. Review the Spring 2019 Re-Imagining U Catalog for the courses you are interested in here. Over 40 courses have been made available for you to view. Please work with your leader to determine which courses will compliment your development. When you are ready to register, HERE is the registration system link, select Re-Imagining U UNMC & UNO from the left toolbar then Spring 2019. Clicking on the title of the course will take you to the description page where you may add it to your cart (large green button upper right corner). Add any courses you want to register for to your cart and then proceed to the checkout using the green Checkout button at the top right of your screen that looks like a shopping cart. That will process your registration and take you to the Receipt & Confirmation page, where you may print it, then log out. You will receive an Enrollment Confirmation from MAILTO:training @UNL.edu. Accept the invitation to add the course(s) to your Outlook calendar. Please see the Spring 2019 course catalog for additional opportunities. 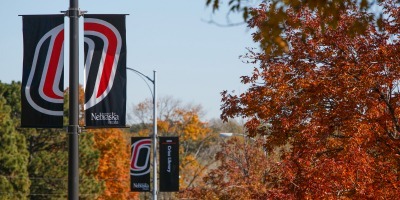 Regardless of location, courses are open to all UNMC and UNO employees and parking solutions have been created at each campus for those attendees from the other campus. 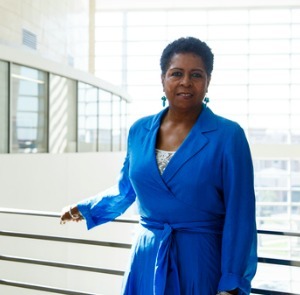 The University of Nebraska Omaha Human Resources staff offer services to assist with the recruitment, development and retention of an outstanding, diverse, and fully engaged workforce. We are committed to meeting our colleagues' needs by providing the highest level of service.